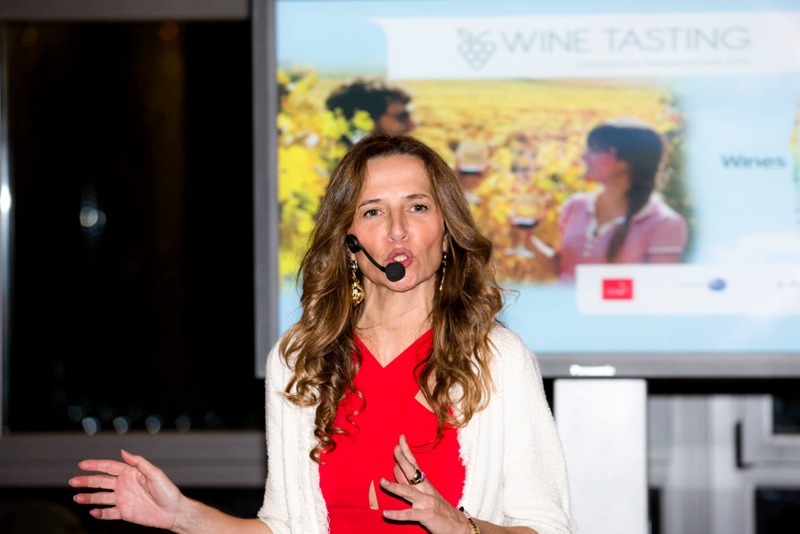 Alessandra is a WSET Certified Educator who developed her taste for wine through wine classes, and even more through her strong passion for travelling extensively among the beautiful vineyards of Italy, Europe and the most important wine regions of the world. 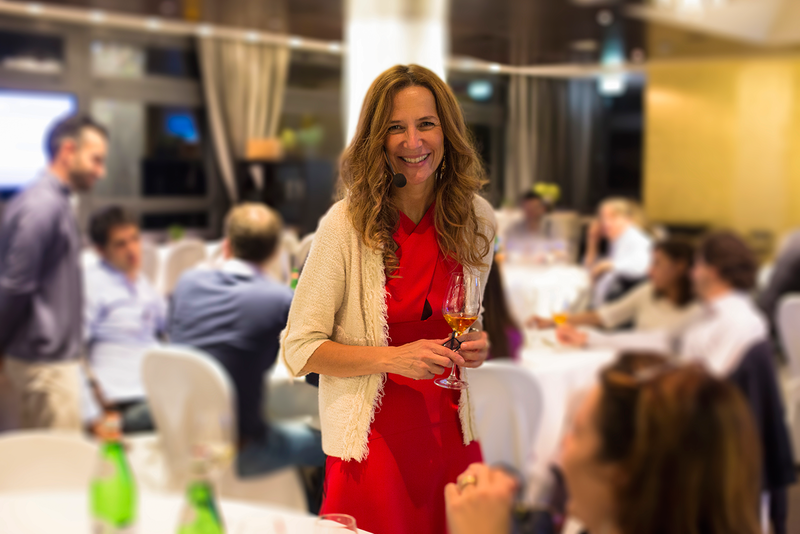 She holds the Diploma of the Wine & Spirits Education Trust in London and is a Certified Sommelier and an Official Wine Taster with the Italian Sommelier Association. 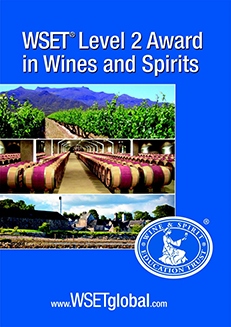 This in addition to having the post-qualification master’s degree in management and communication of wine from Alma, Scuola Internazionale di Cucina at Colorno, Parma and holding an MA in Political Science from Università degli Studi di Milano. 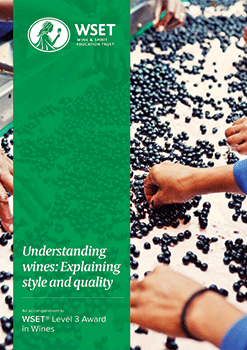 Alessandra is now at stage 2 of her Master of Wine Programme. 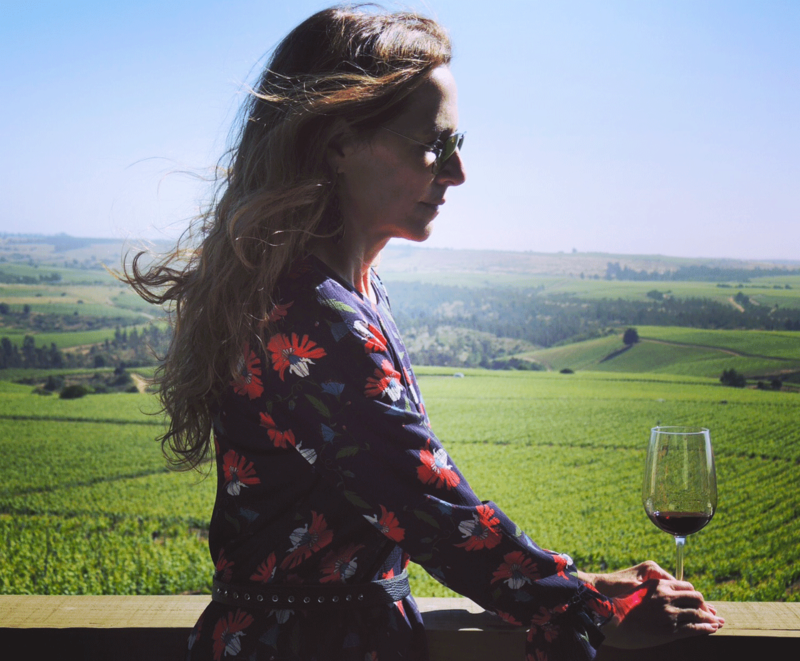 Born in Milan, city of style and glamour, she has expanded her international ‘boutique’ wine business into the fields of education and consultancy, thus turning her passion into a job. 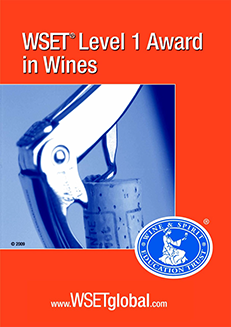 Alessandra specializes in wine education both for wine enthusiasts and for professionals across the world by offering the prestigious WSET-approved courses. 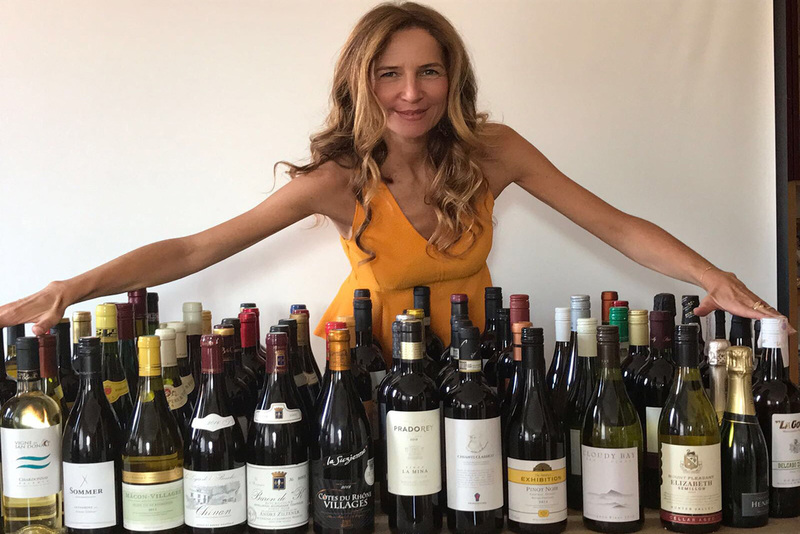 She also serves as a judge in international wine competitions (such as the IWSC International Wine and Spirit Competition, the IWC International Wine Challenge and 5StarWines - the Book), consults on private cellars and enjoys to be a wine auctioneer. 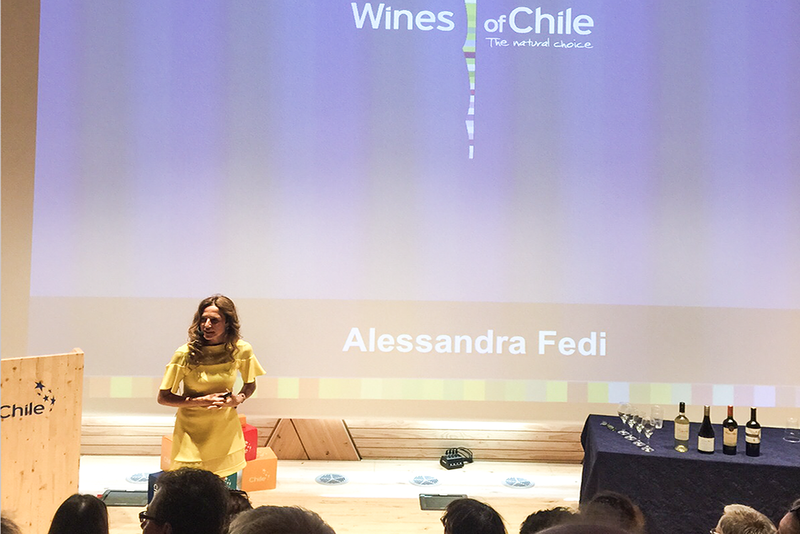 Alessandra studied ballet dancing in her youth and also trained as a theatre actress with Quelli di Grock in Milan, which is why her approach to wine focuses on enjoyment and enterteinement. In a relaxed setting with friends and good food, a deeper appreciation of the fashinating world of wine is gained, no doubt, in the easiest possible way!! 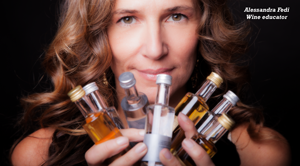 In response to demand she organizes private luxury tours for small groups. 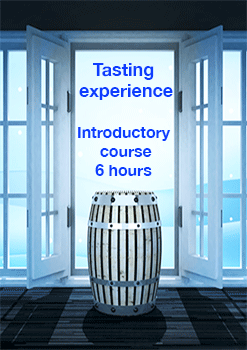 Tasting wine with Alessandra means discovering the essence of wine through simple, charming, friendly wine adventures. 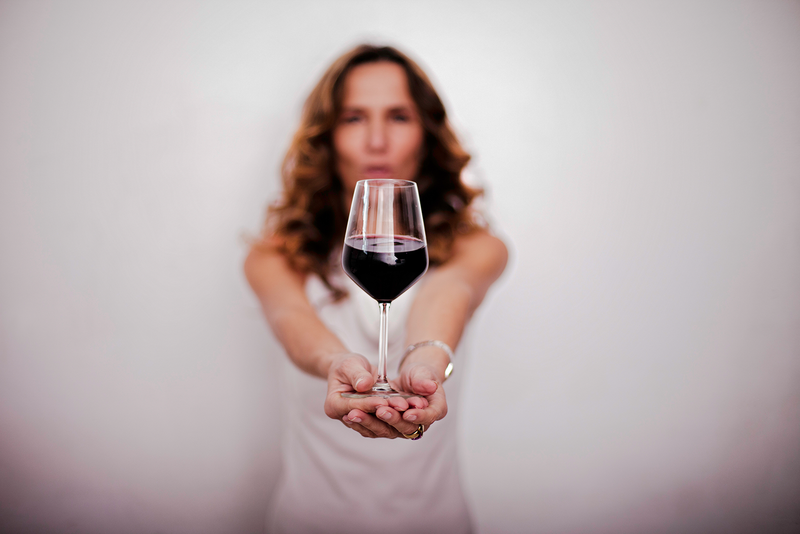 While never forgetting that wine has been part of Italian culture, ritual and everyday life from ancient times, and that today, thousands of years later, Italy remains one of the greatest wine producers in the world. Alessandra Fedi | Copyright @2012 all rights reserved Credits by Antonio Zanzottera. Designed by MageeWP Themes.